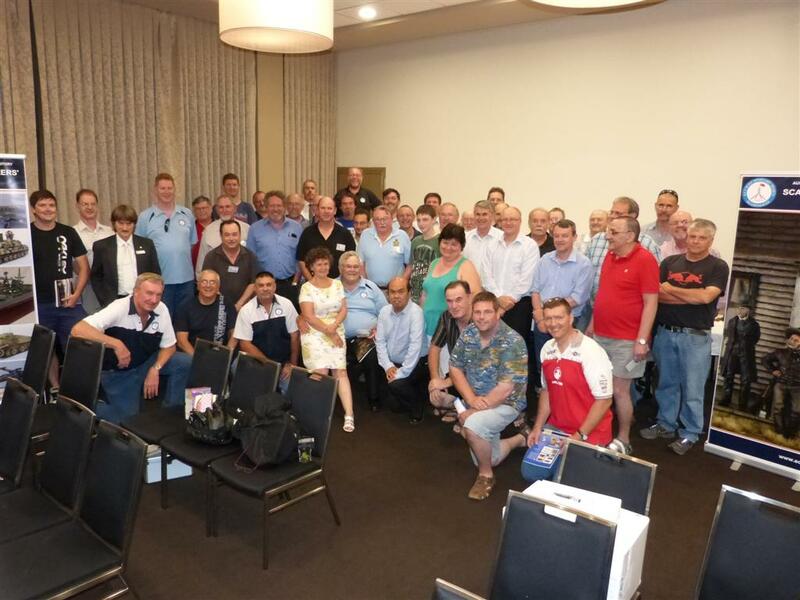 Established in 1972, the Australian Capital Territory Scale Modellers' Society meets every month in Canberra. The Society's charter caters for all ages and skill levels, with our major aim being the promotion of the hobby and improving the modelling standards of Society members. To this end we hold regular workshops and discussions on skills and techniques at our monthly meetings. We publish a monthly newsletter that contains kit reviews, ‘how to’ articles, information on club activities and other general club news. An average meeting normally involves: society business, tea break, the night's planned activity, the model competition and a raffle. While we endeavour to keep the society business part of the meeting as short as possible, it is important as it informs all in attendance of what is coming up, and allows members to share any news and rumours of relevance to modelling. Given that an average of 70 to 80 per cent of our members show up at each of our meetings we feel that this format has proven to be a successful one. We continue to have tables set up for reference material, work in progress and new kits and products. We encourage all our members to support this concept and bring along your books and model kits - made or unmade! It is especially good to see models as they progress to completion as well as those new kits that you cannot get a look at in the shops because they are wrapped in plastic. Our society is one of many clubs based in NSW that competes each June at the NSW Interclub. This allows our members to participate in open competition with some of the best modellers in Australia.